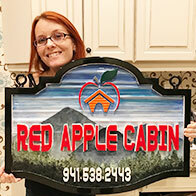 Red Apple Cabin is a relaxing stay just a short drive from Atlanta Georgia. A view from every room! 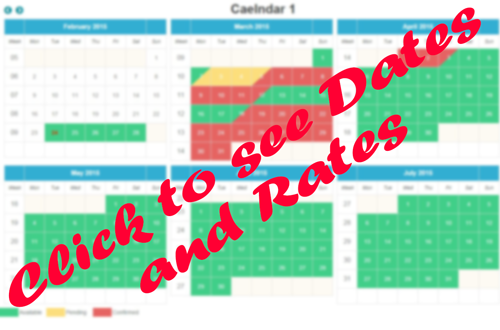 We want to make sure your stay brings you exactly what you needed. Let's talk if there are improvements you would suggest. © Red Apple Cabin 2017© All rights reserved.